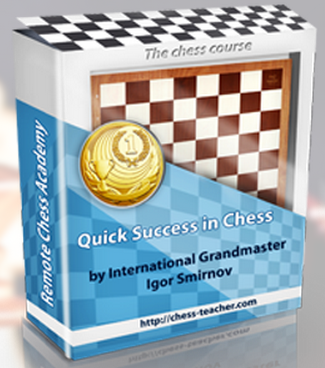 Learning basic chess rules will help you build a strong foundation in chess. At their beginner stages, many students do not have a clear picture of these rules. 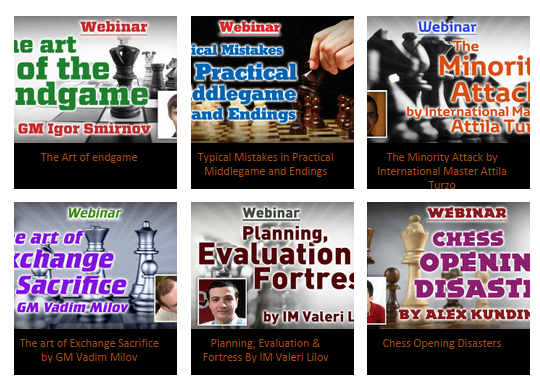 That is why I have decided to help beginners with basic chess rules. 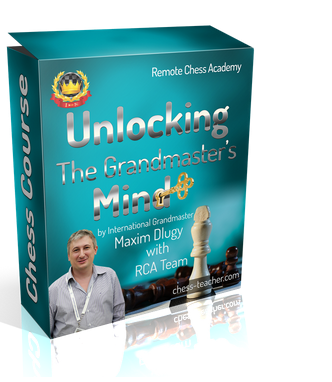 We have prepared for you the ultimate chess guide which contains everything you will want to learn about the basic rules of chess, starting from their evolution to the different stages of the chess game. If you enjoy studying the guide, please write your thoughts about it in the comments below – we would be very happy to know your opinion. P.S. We’ve also created a webpage that contains this complete guide. You may visit that page by clicking here. If you would like to share this information with your friends, please go ahead and do so. Today, we have a lesson from FM Eduardo Garcia. The lesson is about “Space advantage” in chess. Let’s go to the lesson straight away! Ever since chess strategy began to take shape, the space factor has been considered supremely important for the evaluation of a position – so much so that some authors have recommended formula by counting squares and deducing mathematically who has the advantage.